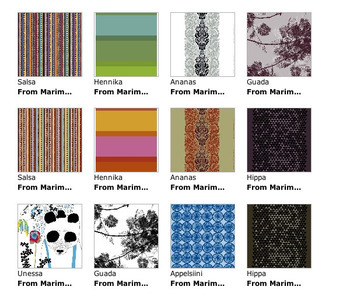 Marimekko fabrics have garnished Finnish homes since 1950s. Older creations carry many stories and the latest collections call for picnics or new decor. Also designs yet to come can now be browsed on Thinglink and added to the I want wish list for future red-letter days.